What makes Skip Bins Now your best choice for skip bin hire in Melbourne’s Northern and Eastern suburbs? You can find out more on our skip bin hire page or book your skip bin by calling us on 0412 506 205 or emailing info@skipbinsnow.com.au. You can also place a booking by using the form on this page. We’ll get back to you asap with a quote and to arrange a time to deliver your skip. If you want to hire a skip bin, you can use the form on the right to email us. You can also place your booking by calling us on the number below. If you are booking your bin by email, please let us know how you would like to be contacted. We will be in contact as soon as possible within business hours to confirm your booking and arrange delivery. We understand that if you lead a busy life, you may not have the time to load a skip with everything that you need to get rid of. That’s why we offer our rubbish removal service. You call us up, we bring a skip to your property, load it up, and leave on the same day. It’s the easiest way for you to get rid of everything that you don’t want on your property without lifting a thing. 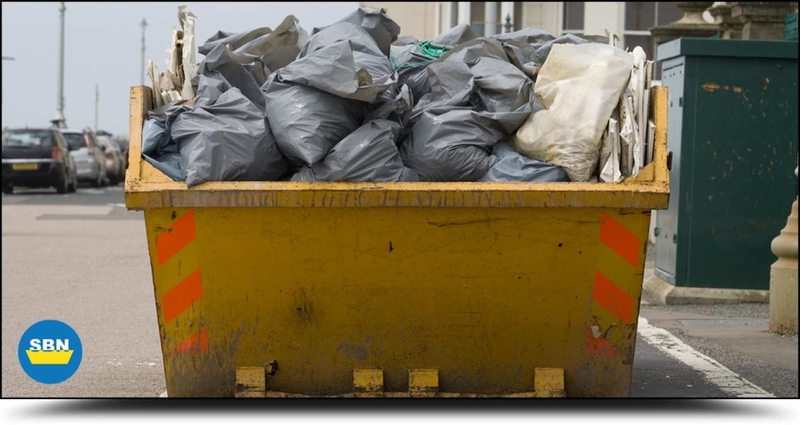 Find out more about our rubbish removal service. We deliver skip bins throughout the Northern and Eastern suburbs of Melbourne. The shaded areas in the map below shows our regular service areas. If you’re based inside this area and want to book a skip bin, just give us a call on 0412 506 205 or email info@skipbinsnow.com.au. You can also get a skip hire quote here.